Mughal cuisine has won hearts timelessly for their exquisite flavors that you just can’t forget. If you want to relish the royal cuisines of the Mughals, The Leela Ambience Gurugram is hosting The Emperor’s Table, a culinary journey through the reign of seven Mughal Emperors and we have all the details for you foodies. Scroll ahead! Unlike no other Mughal feast that you would have tasted before, this one brings the lost recipes on your plate. Executive chef Ashish Bhasin and his team have curated this feast, based on the research done by food historian Salma Husain. Further to numerous trials and tasting sessions that were previously conducted, this 15 day extravaganza brings the absolute best dishes on your table. Wondering what are the delicacies that await you? How about some Pateeli Kebab, Luleh Kebab, Riza Kjufta, Haleem Khassa? Or some Kofta Angoori, Laziza, Rogani Roti? And for those of you who have a sweet tooth, don’t forget to try Biranj-e-amba, Sheer Kurma and Halvaye Zardak (we’re already drooling, guys). In short, this is the food trail of your dreams! Made with the same authenticity as recorded earlier, these recipes weave a story of their own. 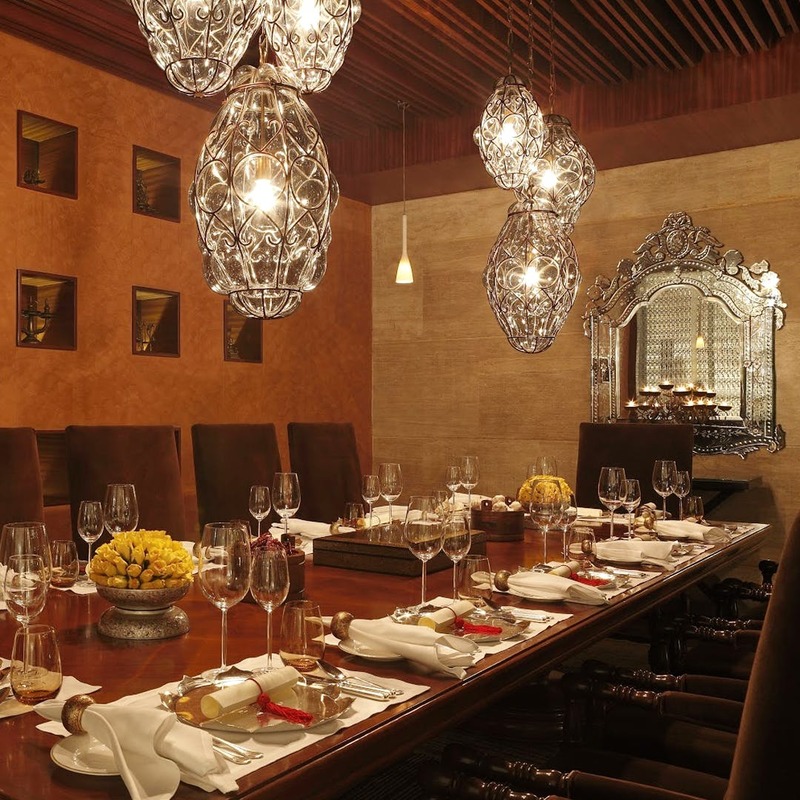 Head to The Emperor’s Table to experience Mughal cuisine like never before!